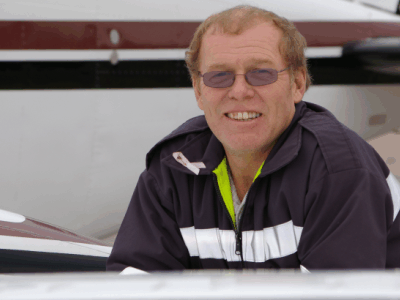 Steve is a lifetime resident of Petawawa area and is the Manager of the Pembroke and Area Airport. 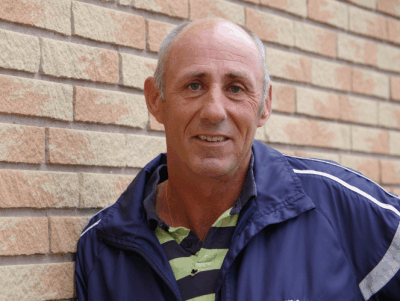 In addition to his duties on the runway, Steve was also the Athletic Trainer for the Pembroke Lumber Kings Junior A Hockey Club in Pembroke for many years. Steve is also a volunteer firefighter for the Town of Petawawa. 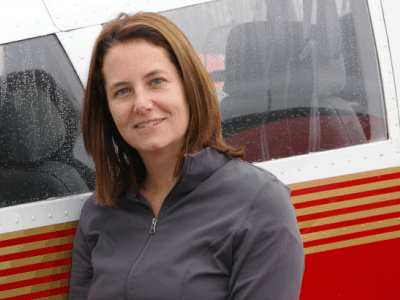 Natalie is the Assistant to the Pembroke and Area Airport Commission. Originally from Newfoundland, Natalie moved to Petawawa in 1999 and has remained here ever since. 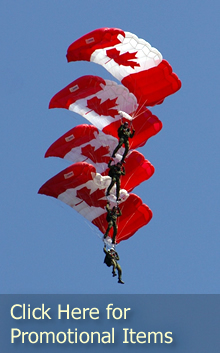 In 2011, Natalie completed a tandem jump with the SkyHawks, calling it an experience of a lifetime. Brian is the Maintenance Operator for the Airport. Brian is a retired member of the Canadian Forces where he worked as a Mobile Support Equipment Operator.